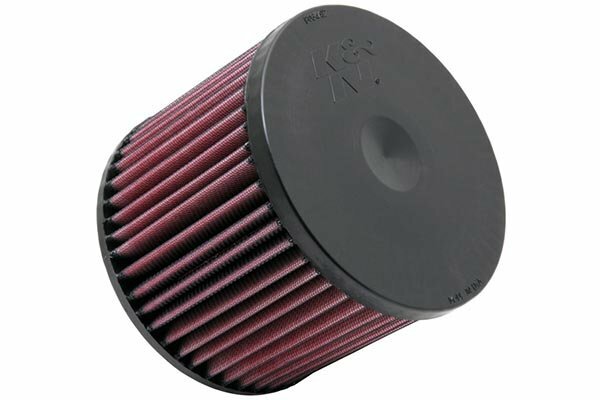 K&N 33-2279 - K&N Air Filters - FREE SHIPPING! 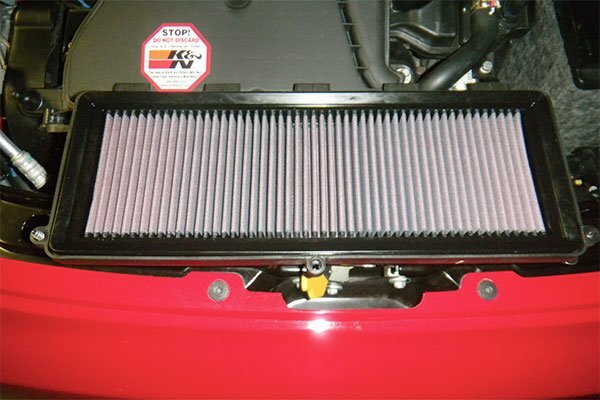 I am replacing a K&N air filter I installed on June 5, 2006, that should be a review anyone would like. Mazda's non-turbo cx-7's are pretty unimpressive as far as HP is concerned. Adding this K&N filter did help. The stock 0-60 time was 9.3 sec, with the filter I timed it at 8.1. It seems like a big gain but keep in mind it is still 8+ seconds to get to 60. The most noticeable gain I noticed is at highway speeds when passing. As an added bonus, 3 more mpg's. 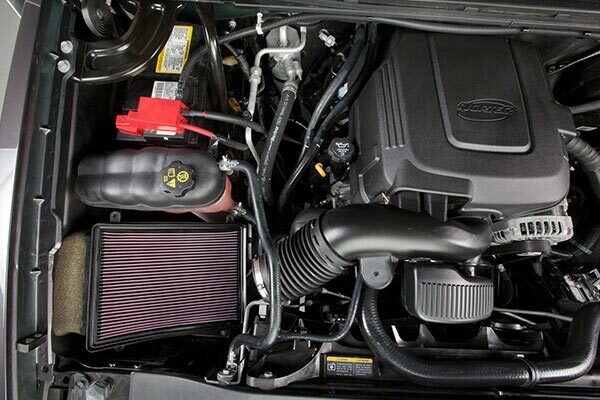 I use K&N's in every vehicle I have had including my 2011 Dodge Ram ( I installed the full cold air intake on it ). Some improvements, but long term filter that won't need to be replaced. The ease of installation was a bonus. Have not used a full tank of gas yet to tell if my mileage is any better. The lag in the in the take off is gone. 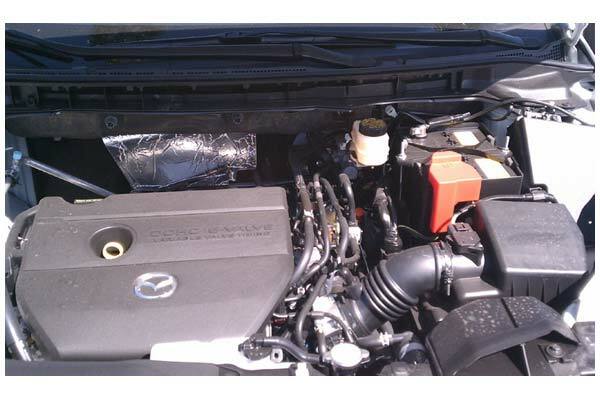 Better flow and better gas mileage. I'm getting 26mpg in town and 34 on the highway. I always buy K&n and there is a reason. Autoanything, thanks for the low prices and fast shipping. 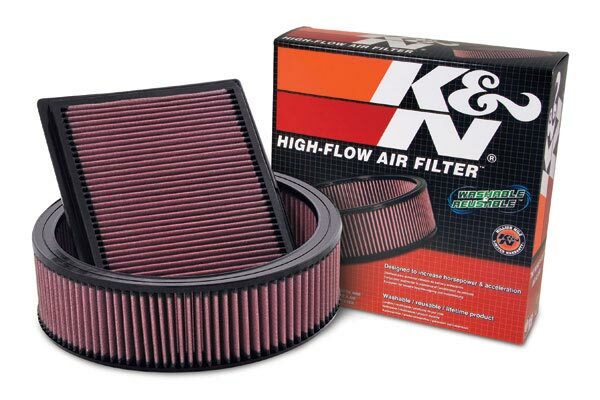 I have always installed K&N filters in all my cars. When I bought my new Mazda, I saw no point in waiting 15k miles to change the filter. The instilation took 5 minutes. Instantly I noticed a difference in lower RPM's and there were smoother transitions from gear to gear. I also noticed a gain in Miles per Gallon, my 07 Mazda gained 2.5 miles/gallon. I just installed the first one this week and I think it helped the gas mileage. They look well built and functionally beautiful. 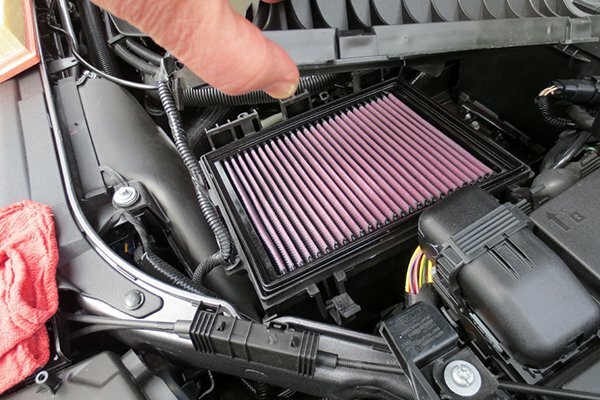 The high-flow air filter seems to have given the car a modest boost in power and fuel efficiency, but the result I'm most please with is that the very pronounced pre-ignition (knocking and pinging) that I have experienced on my high-mileage Mazda 6 has all but disappeared. 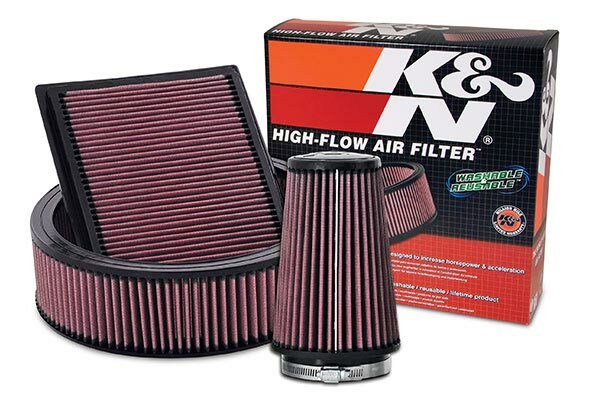 I'm very pleased with the product and will continue to be a loyal customer of K&N air filter products. CX-7 is rated at 17 - 20 mpg, with the REAL mileage rated at 14 - 17. With the K&N filter I just got 19.6 mpg! Performance appears even snappier than before the K&N filter was installed. Very easy drop-in installation. 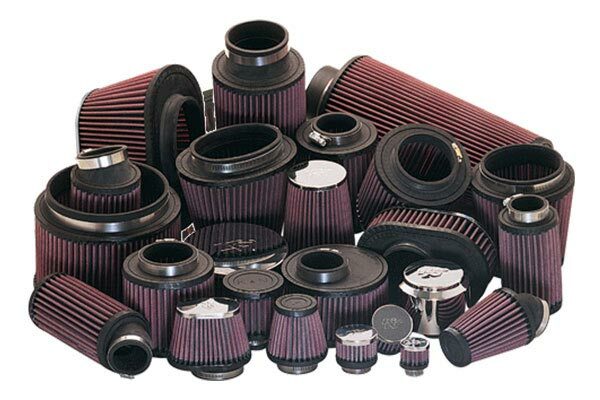 Will easily safe money in a short period of time by not having to replace the paper filters often. The mileage has improved about one mile per gallon and the low end torque seems to have increased minimally. This K&N filter is great. I had it for about 2 weeks and can already notice difference. Not that it added extra mileage, but i can feel extra horse power too. Thanks AutoAnything for fast shipping too, I had it at my door in a couple of days. The last air filter I will ever buy. Small increase in HP. RPM's come up faster and gas mileage is better, forsure. Excellent product, I've noticed smoother shifting, and improved gas mileage. I did not see a great change in power, but I am averaging about a 1.5 miles more per gallon then I was before upgrading to a K/N filter. It was very easy to put in and i can tell that there was a slight increase in power. Also there was a deeper sounding exhaust. There is a lot I want to do to this car to improve its performance, this was a great place to start. 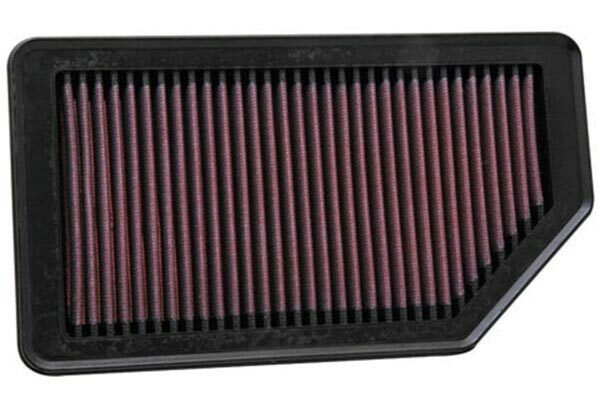 A very simple investment in the K&N filter made a noticeable difference in the overall performance of my vehicle. A small increase in power, better (smoother) transition between gears and gas mileage as gone up. 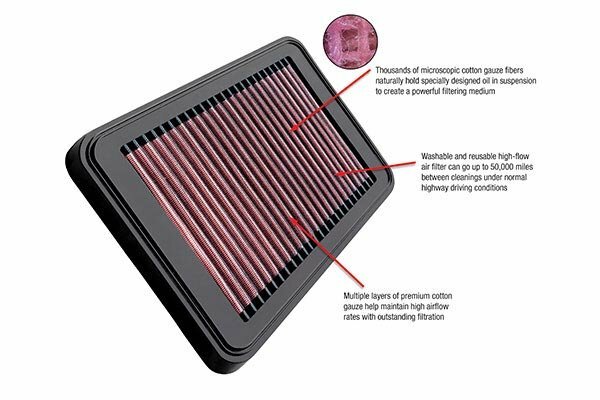 We recently bought a K&N air filter locally for over $60. 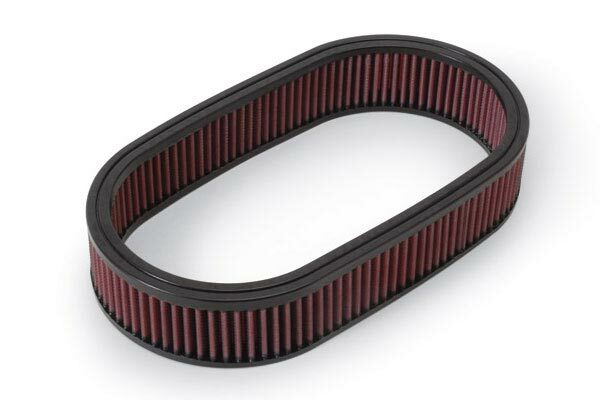 Having come up empty for one for my car and refusing to pay $25+ for another short term filter, I went online and found mine for much less money -- great price & free shipping. Perfect. Arrived quickly and installed easily. My last air filter for this car. Reference # 756-442-525 © 2000-2019 AutoAnything, Inc.